If you always do what you have always done, you will always feel as you have. You can feel better today. No more waiting. No more wondering. No more wishing. Change your perceptions not your beliefs. Because behavior is based on perception, hypnotherapy helps you change that perception. If you perceive something as threatening, you might get nervous or mad. 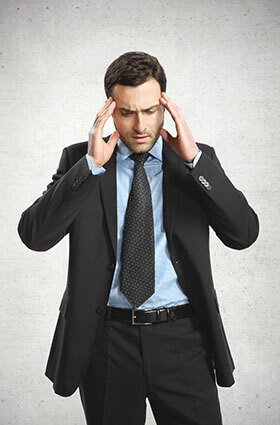 Hypnosis helps change that perception so you’re no longer nervous or mad. It can be that simple. We use relaxation techniques to put you in a state of mind where you are open to a suggested change in the way you perceive something. The new perception brings about the new behavior. If a cigarette is no longer perceived of as enjoyable you stop smoking, or if that thing your spouse does is no longer perceived of as annoying, you stop fighting. The more you want to make a change, the better the results. Let Clarity Hypno-Therapy of Phoenix help you get the most out of your life! 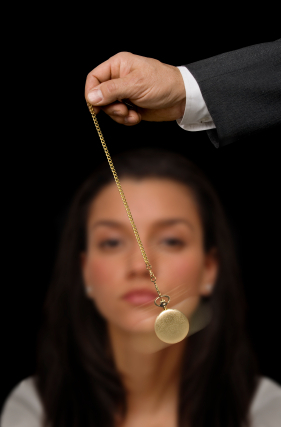 Here are some ways Hypnosis Therapy can help you. Hypnosis therapy has successfully helped thousands of people around the world with everything from quitting smoking, anger management to improved sports performance. Clarity HypnoTherapy Center offers several different payment options for your convenience.